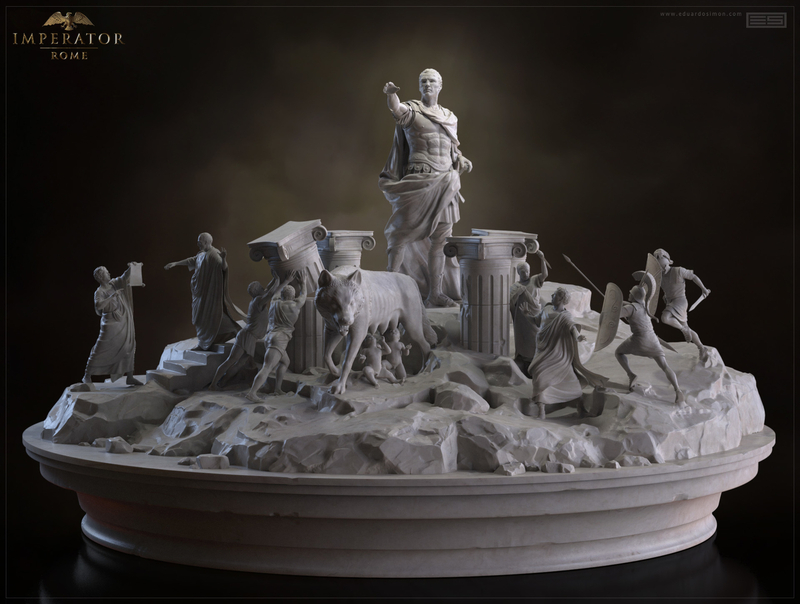 Sculpture I made for Imperator : Rome (Paradox interactive) announcement trailer produced by Brokendoll . Thanks to Luis Belerique for your collaboration and Brokendoll guys, Niklas and Roi. It was tough work, not too much detail needed but the deadline was really short. Anyway , it was stressed but fun!